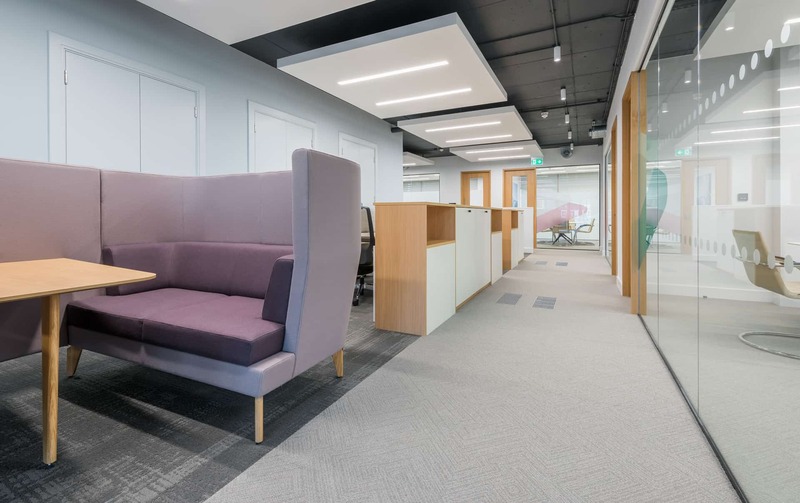 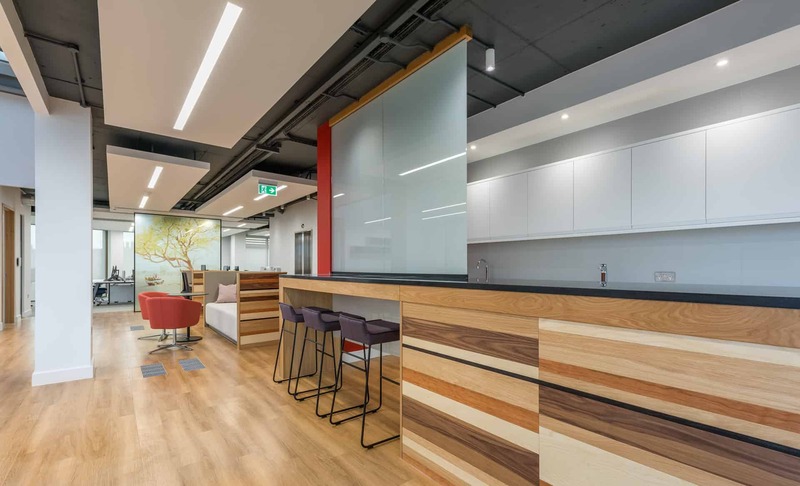 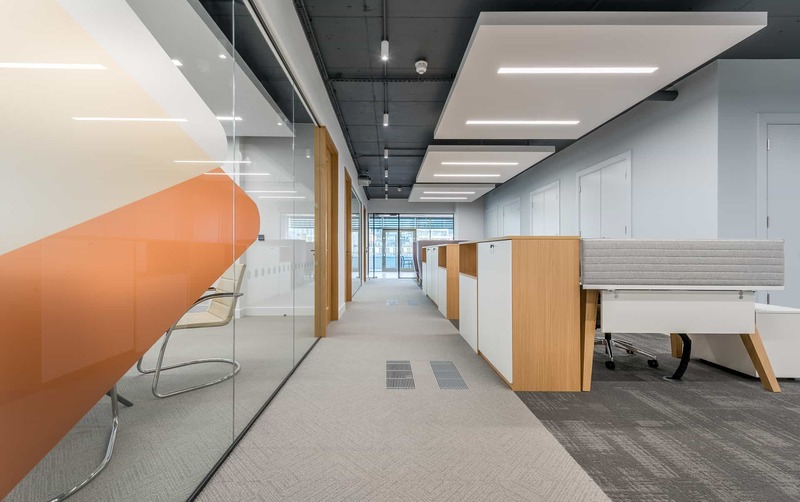 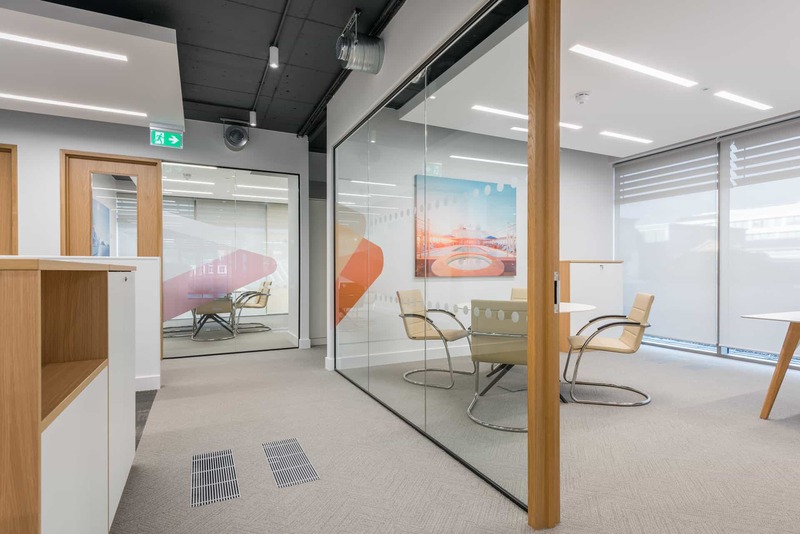 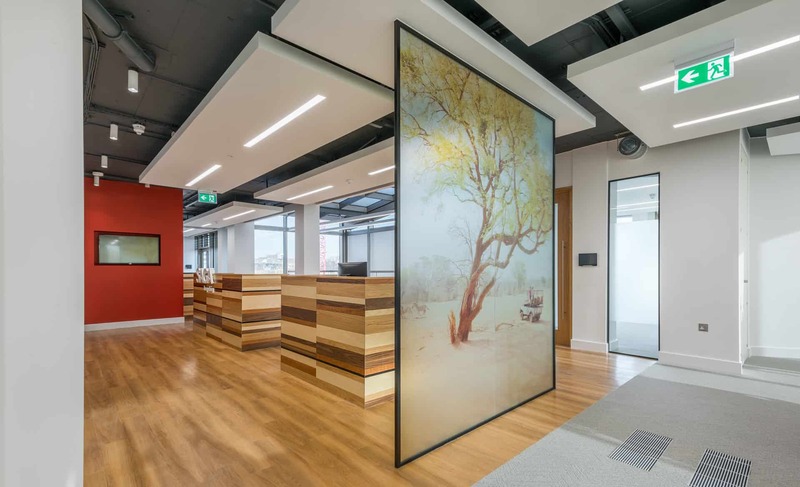 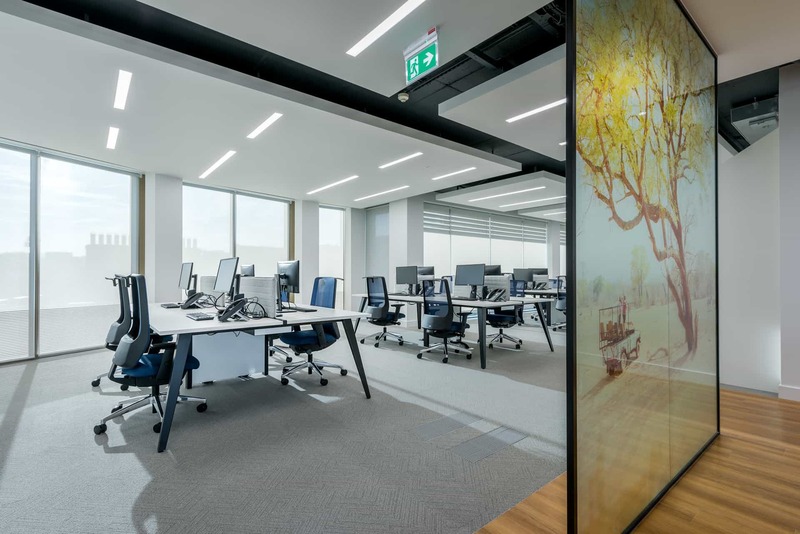 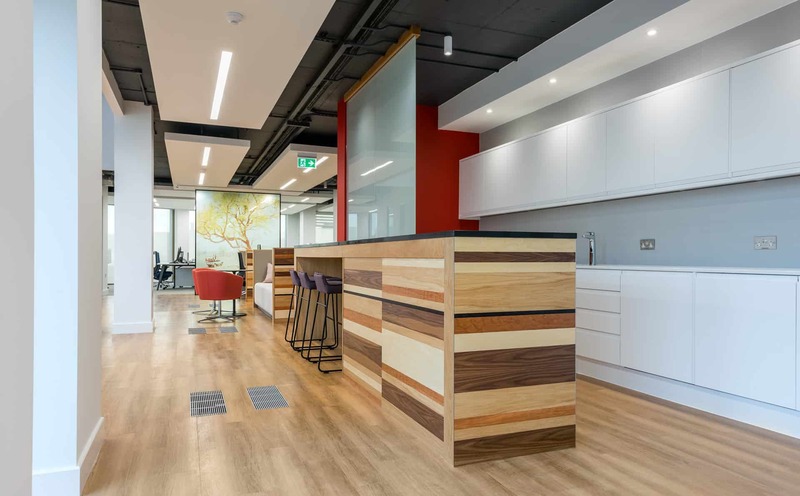 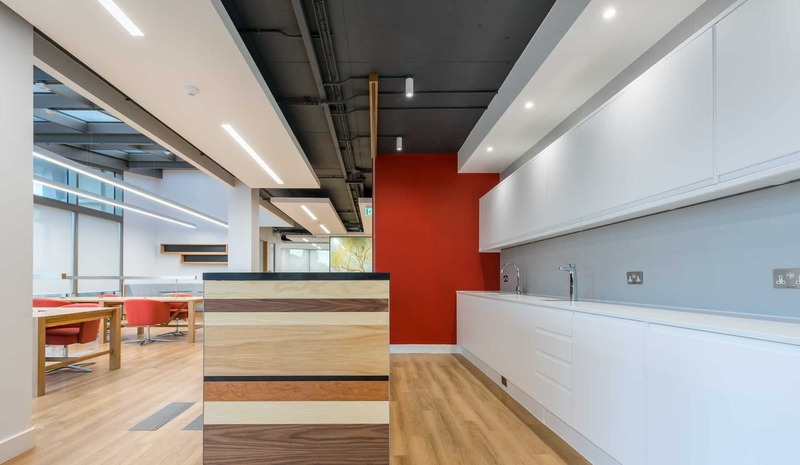 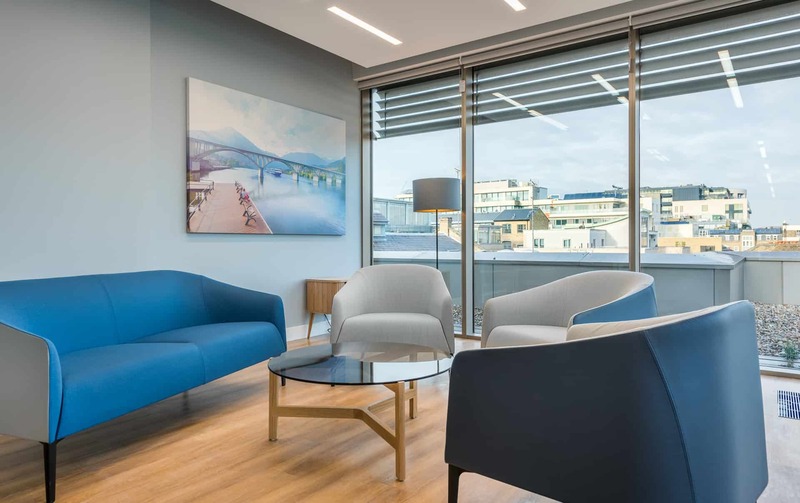 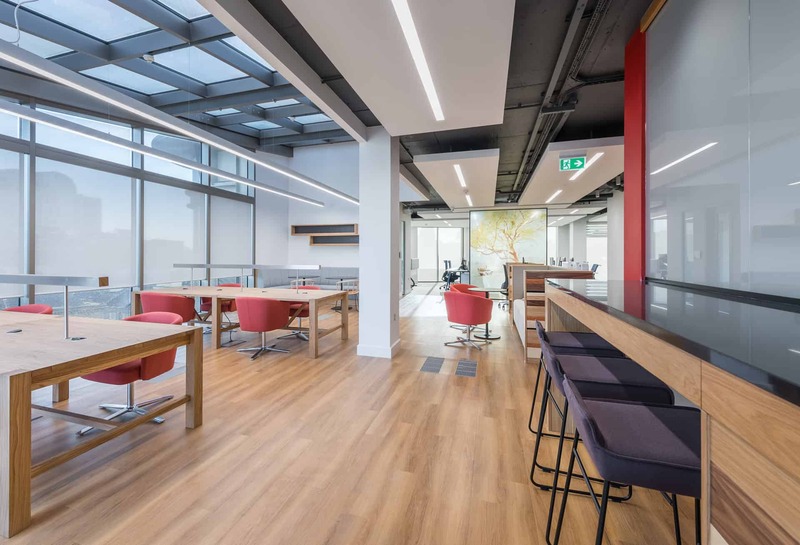 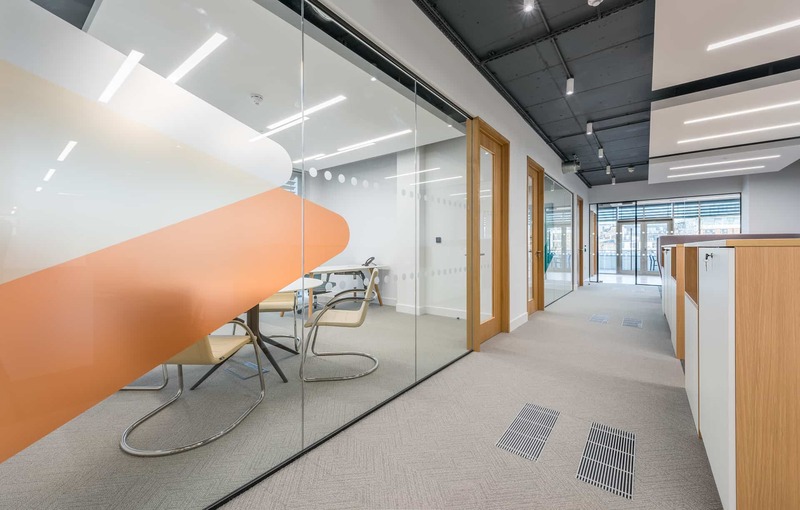 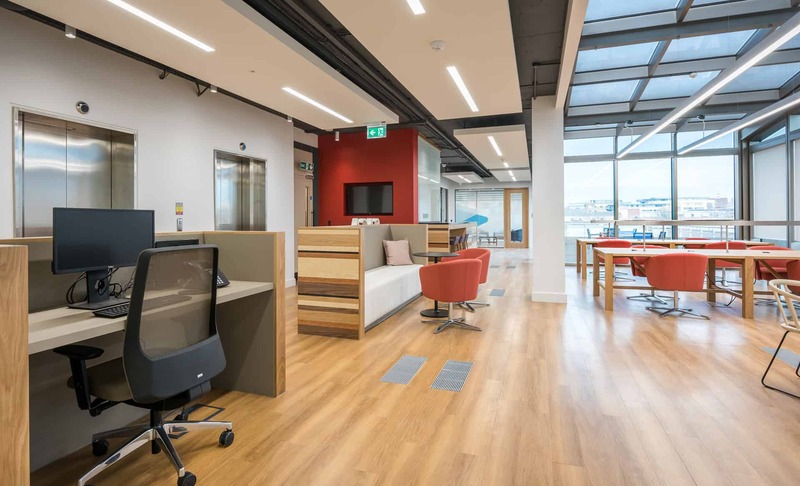 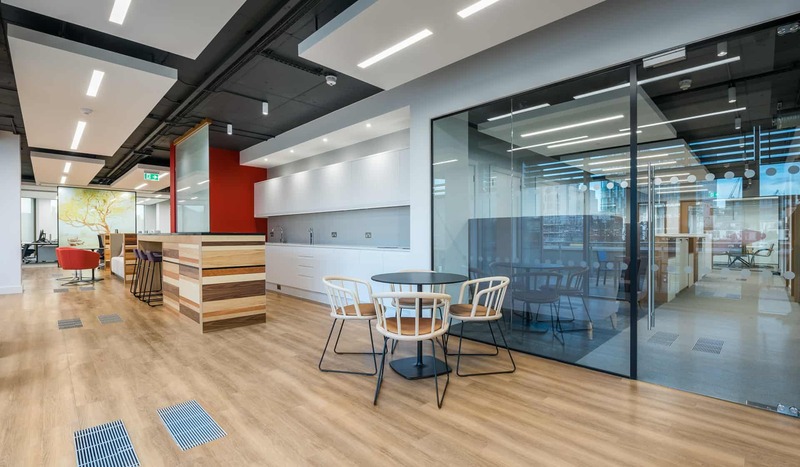 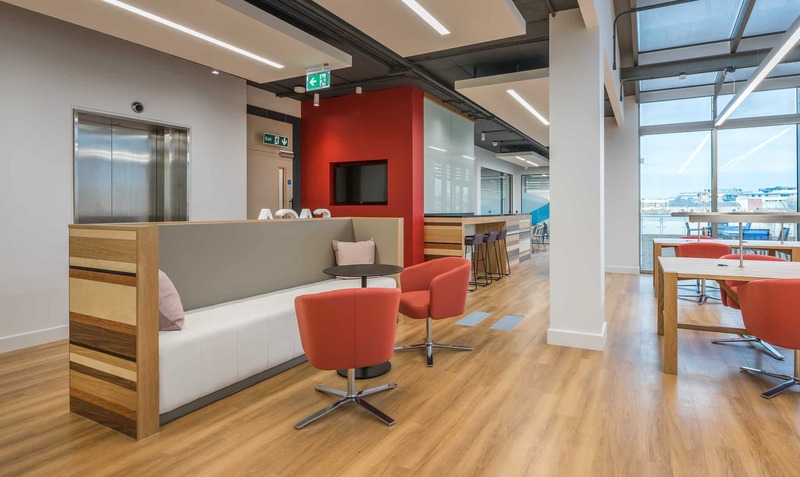 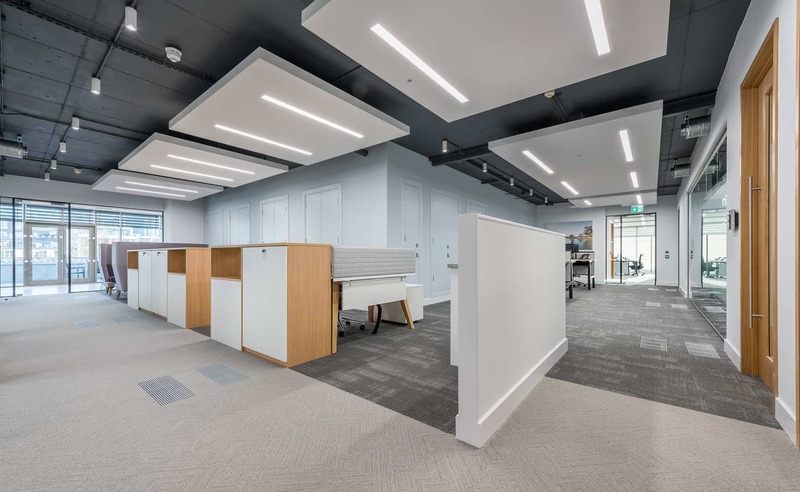 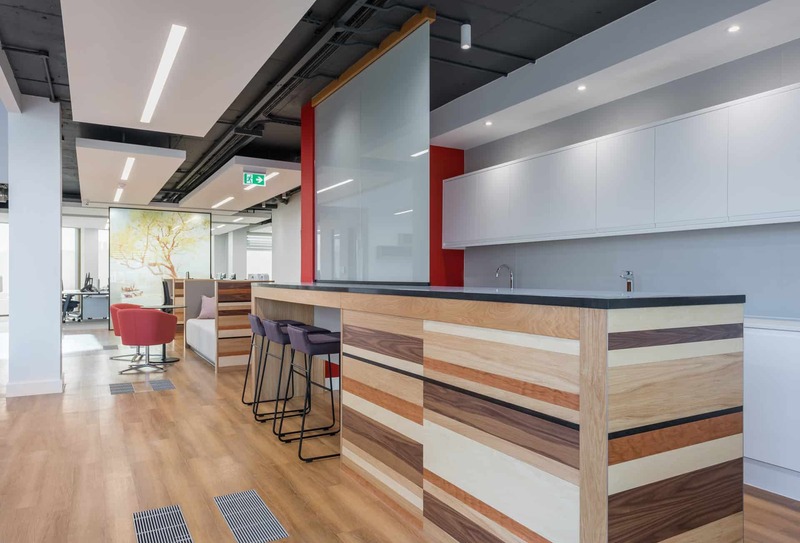 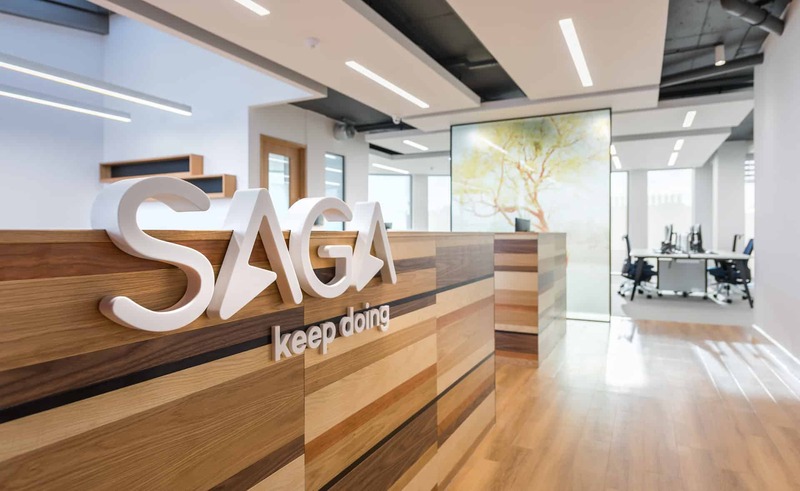 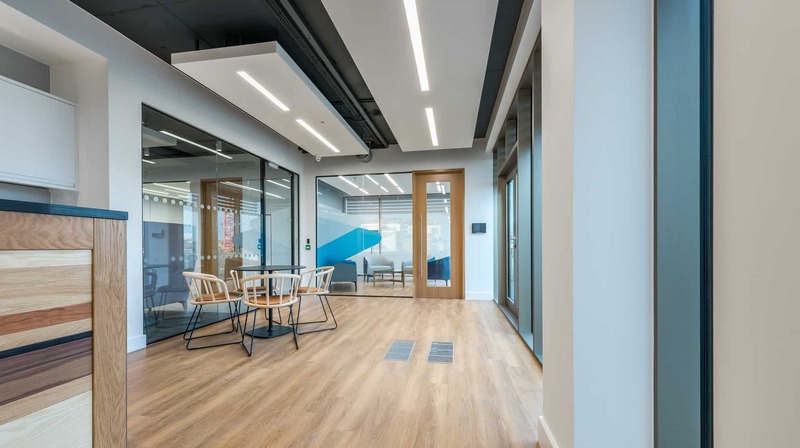 Space created environments for SAGA’s executive and actuary team near to Kings Cross, with a brief to provide a welcoming experience for visitors to work and meet in. 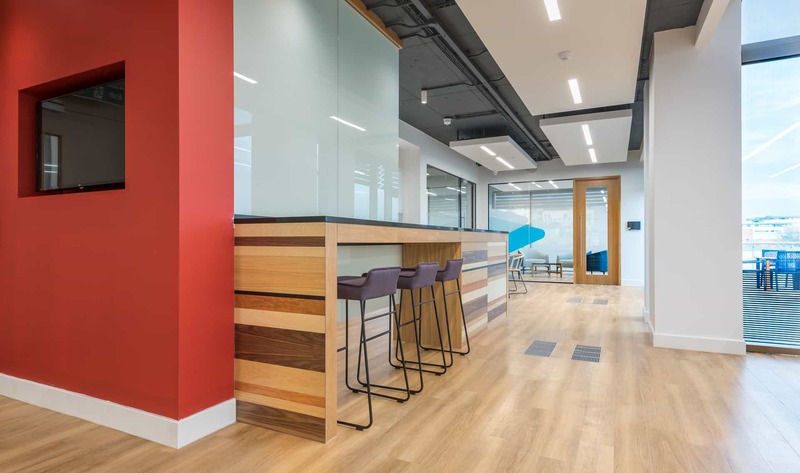 The glazed entrance space became a collaborative working hub with open coffee bar and greeting point. 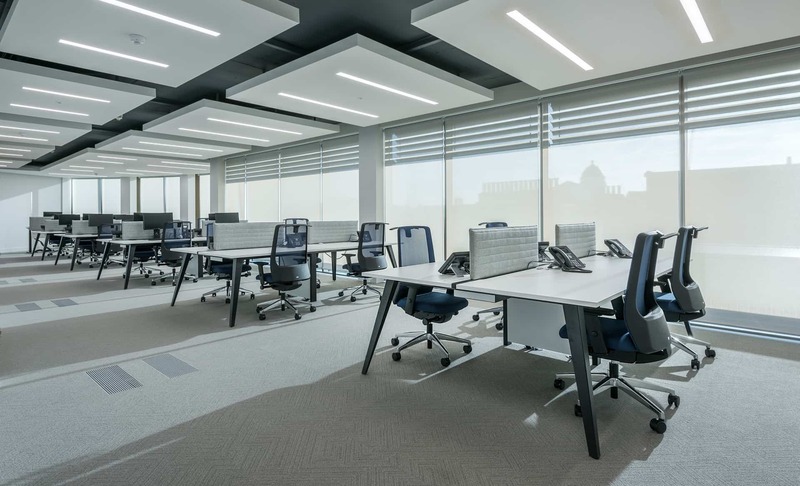 Work zones focused on open plan bench style desking, offices, hot desk sit-stand working and a range of meeting rooms. 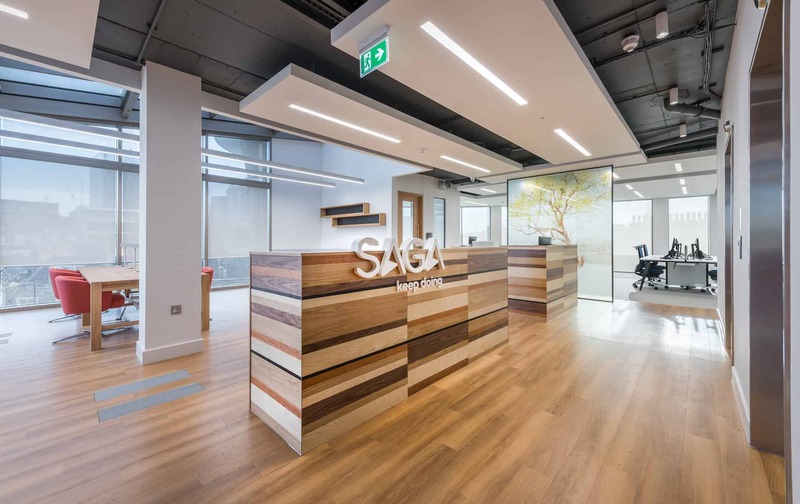 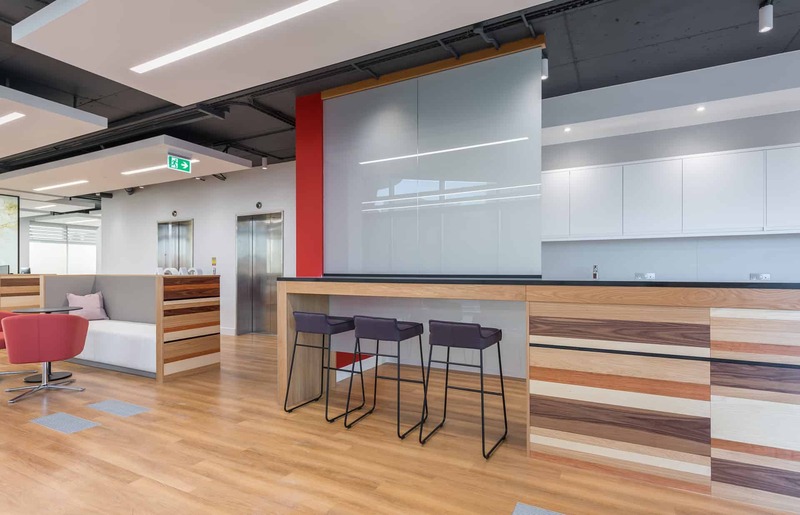 Re-homing SAGA’s existing walnut board room table led to the mix of veneers used in the entrance joinery, which together with the tonal colour palette aimed to reflect the softer lifestyle brand perspective. 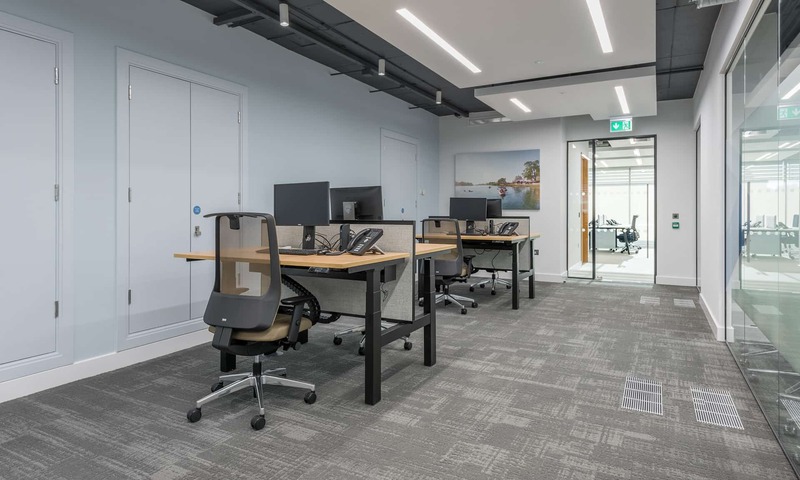 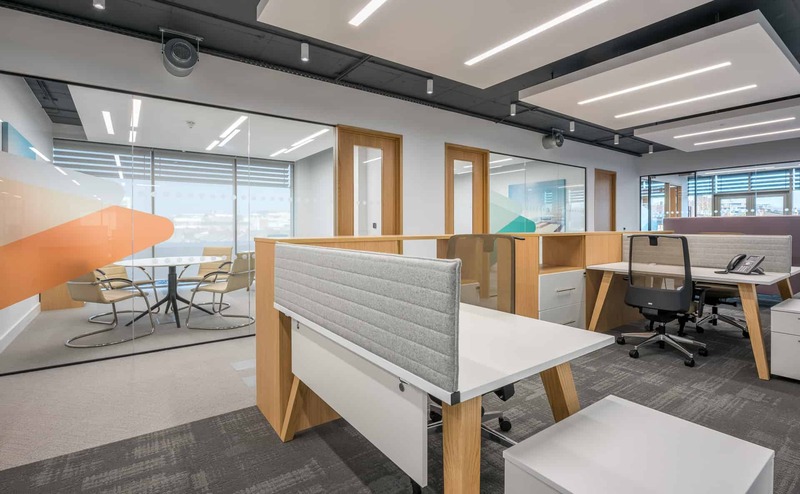 While on site with this project, Space also created a workspace for their team in Southampton. 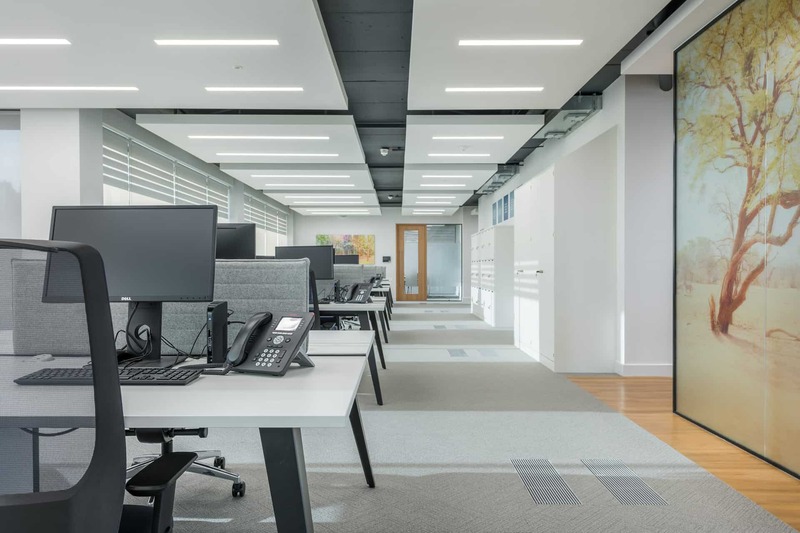 The team understood what we required from the beginning and followed through with everything I needed to make my approval process as easy as possible. 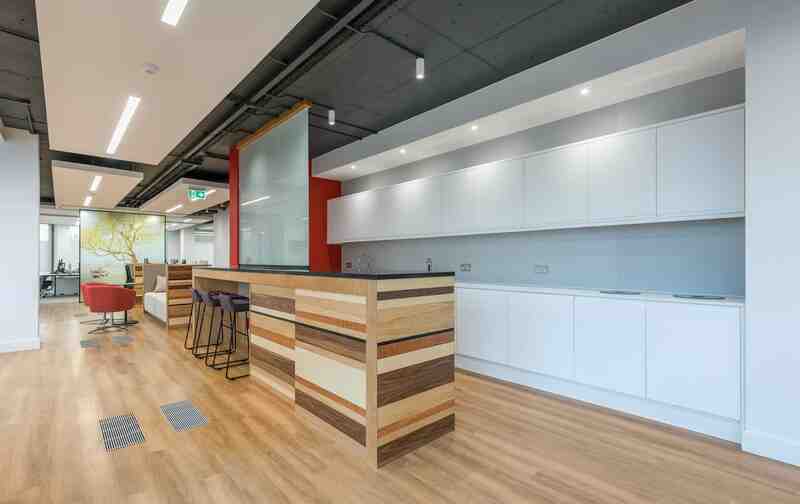 On site I couldn’t fault the work ethic of the whole team . 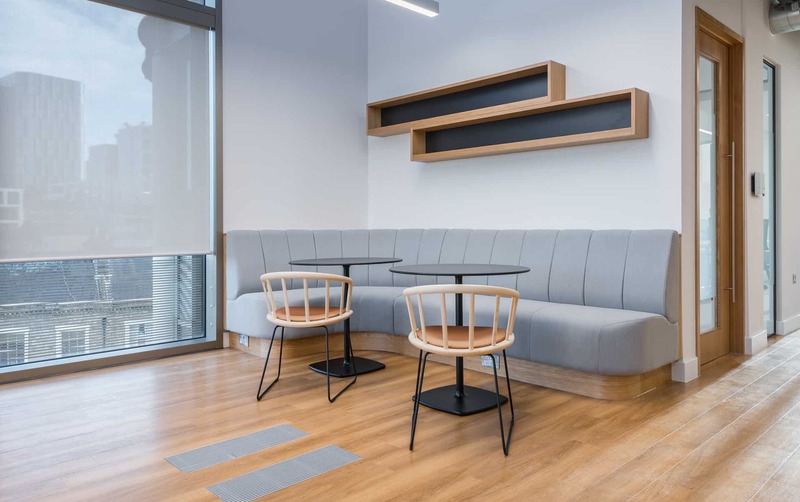 A real pleasure.